Great strides have been made to increase the energy efficiency of hardware, data center facilities, and network infrastructure. These Green IT initiatives aim to reduce energy-loss in the supply chain from energy grid to computing devices. However, the demand for computation comes from software applications that perform business services. Therefore, to measure and improve efficiency for entire systems, energy-efficiency indicators are needed at the level of services. The Software Energy Footprint Index (SEFindex) is a standardised method to determine an energy profile of e-services. It consists of a set 3 indicators for energy-efficiency. 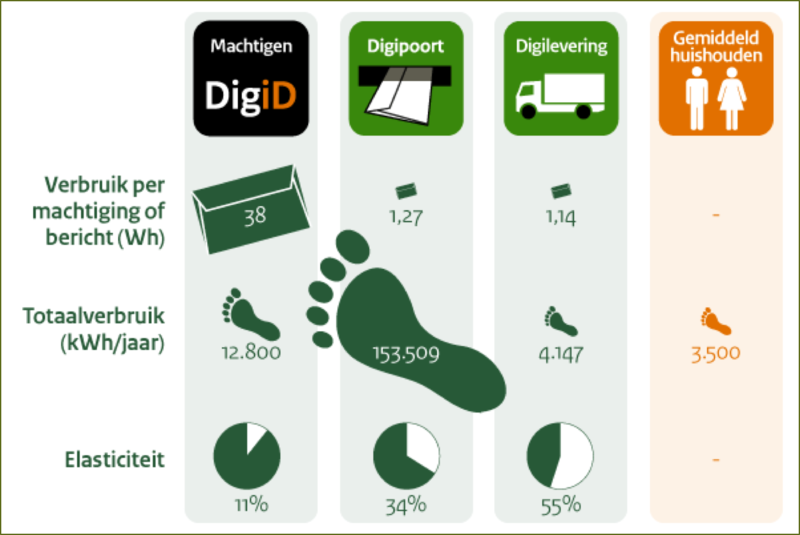 The method was initially performed on two e-government services of the Dutch national government. The initiative won the ICT-Milieu Award 2013. The SEFindex serves as a starting point for energy- optimization initiatives, supported by appropriate contractual agreements between service owners and suppliers. In this video the idea behind the index is explained by Joost Visser.